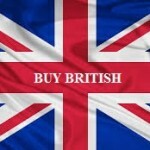 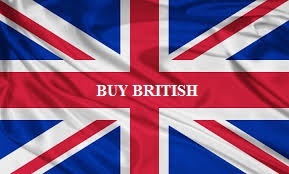 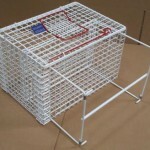 Primarily designed as an aid to vets whilst administering injections or other treatments. 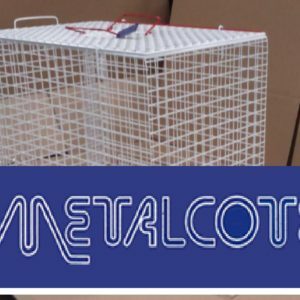 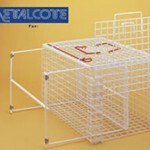 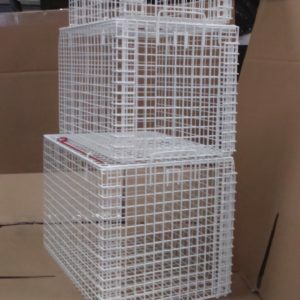 The Metalcote restrainer has a fully adjustable internal partition which can be extended or retracted throughout the full length of the basket. 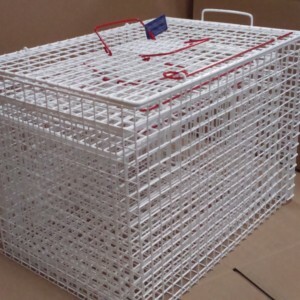 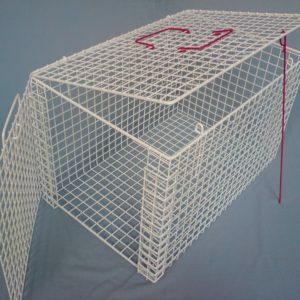 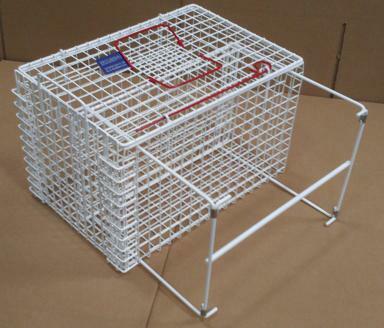 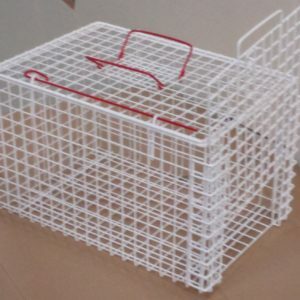 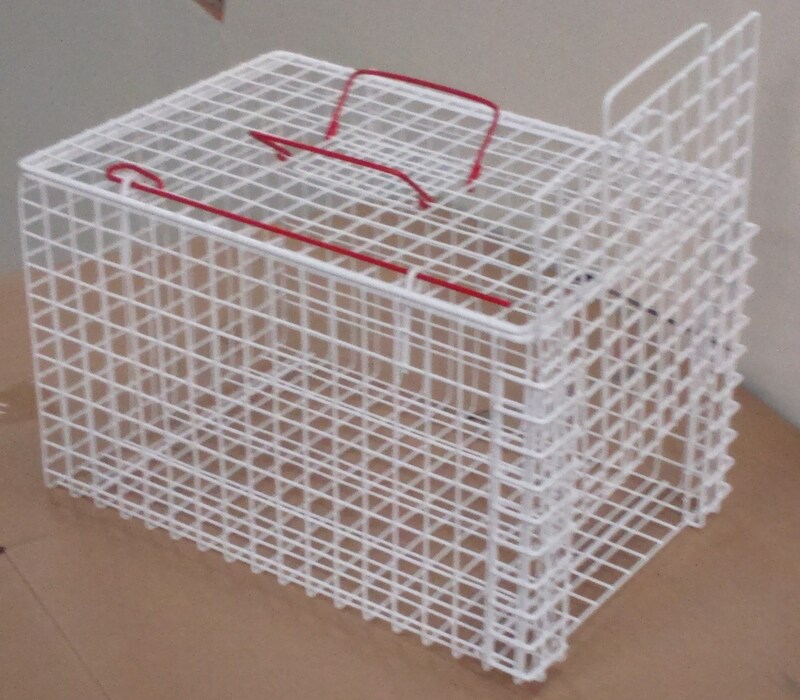 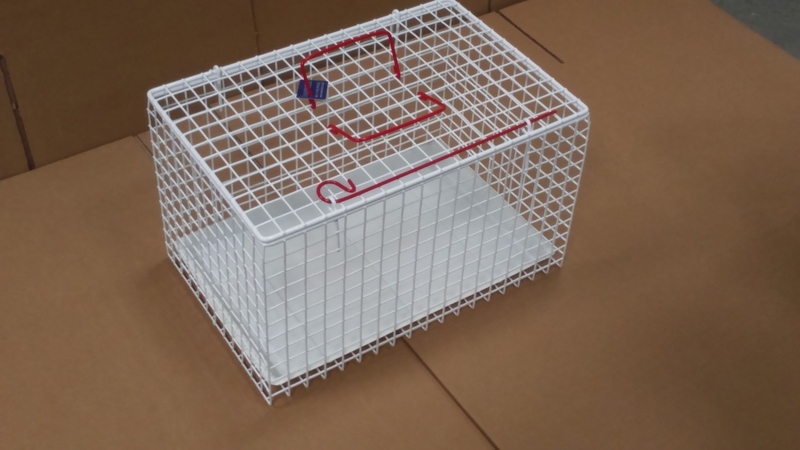 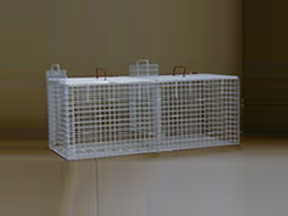 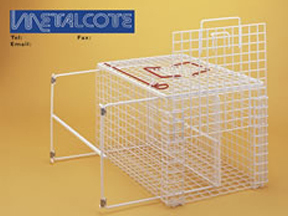 An aid to vets whilst administering injections or other treatment, the Metalcote Restrainer has a fully adjustable internal partition which can be extended or retracted throughout the full length of the basket.